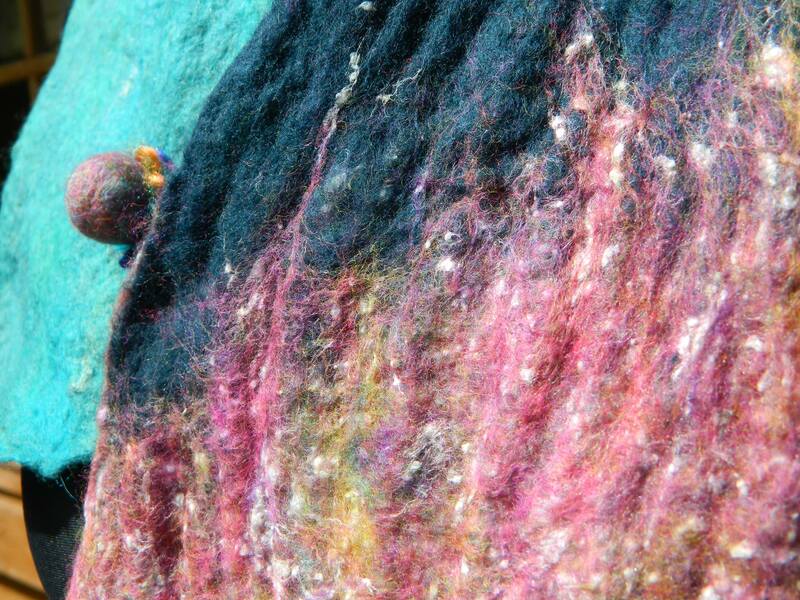 Leading Northern Irish textile artist Jennifer Cunningham will demonstrate the art of needle felting. Participants will learn how to make a small needle felted animal. All materials will be provided.